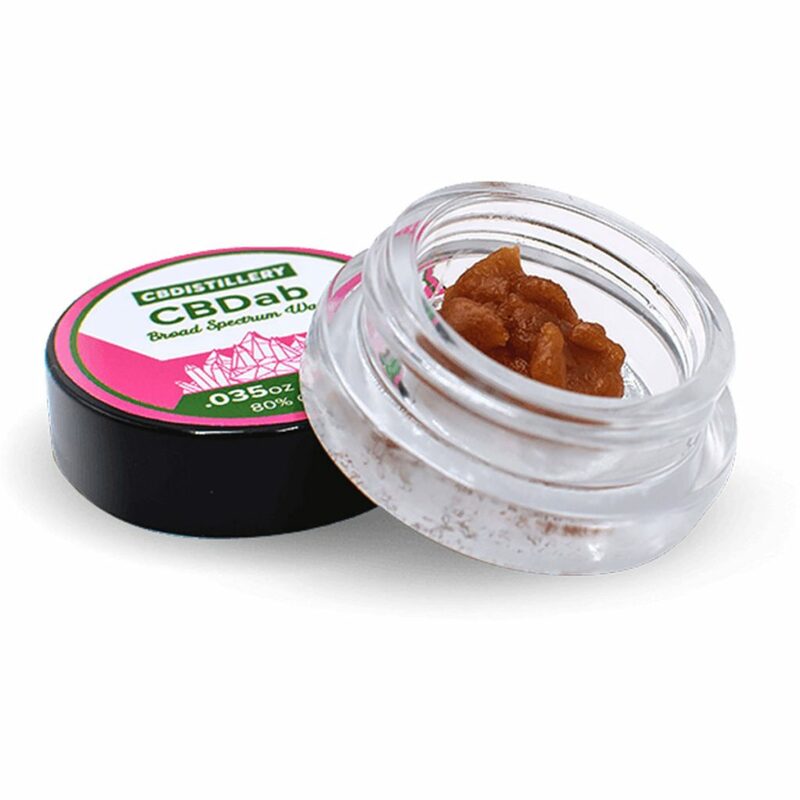 CBD concentrates are a great way to enjoy all the benefits CBD has to offer. 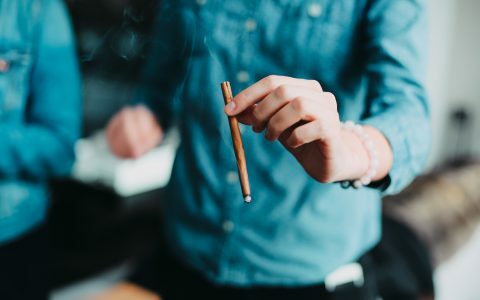 A large dose of cannabinoids kick-in far quicker than alternative methods, often with the benefit of healing terpenes that are re-introduced into the concentrate. Find more CBD near you. With so many CBD products cropping up online these days, it’s important to note the distinction between CBD isolate and concentrates. 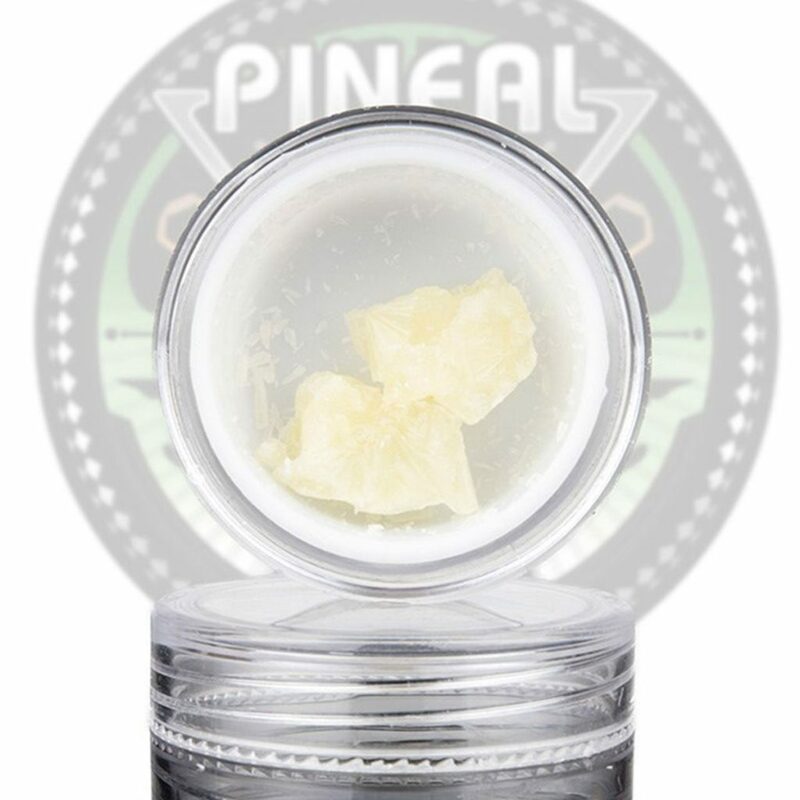 CBD isolate is a laboratory extracted form of CBD that usually comes in a white crystal powder. 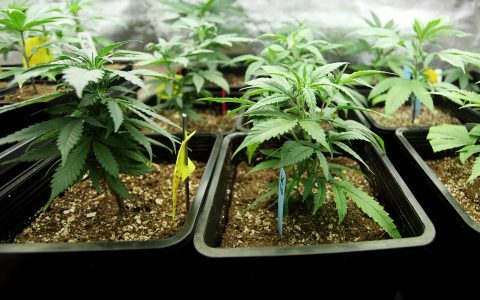 CBD concentrates are plant derived, utilizing all the cannabinoids found in the plant for full health benefits. They can come in the form of sugar waxes, pull and snap extracts, or even CBD-infused terp sauces. Curious as to what’s out there? Check out CBD concentrates below. 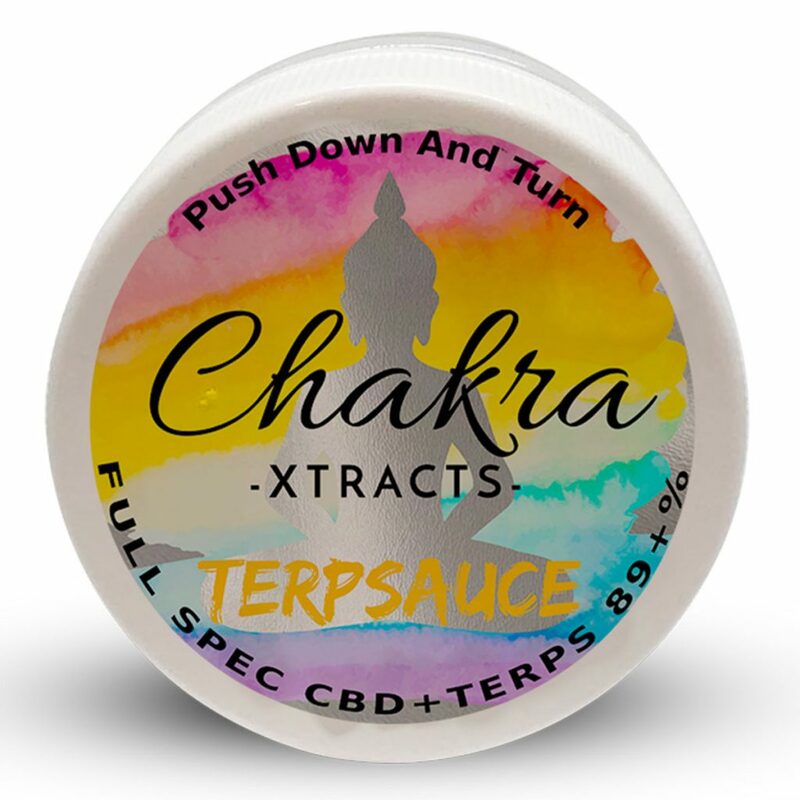 Chakra Extracts has a wide range of CBD concentrates available, including a CBD sugar wax and TerpSauce. Both contain full-spectrum CBD, along with 87%+ terpenes—the largest amount of terpenes I’ve personally ever seen in a product. The TerpSauce bewitched my heart and soul. It’s unusual looking, an opalescent mother of pearl color that’s pretty solid at room temperature and infused with Gorilla Glue terpenes (other flavors include Banana Kush, Pineapple Express, and Sour Diesel). Despite the fact that there’s no THC in it I still find myself feeling somewhat high. 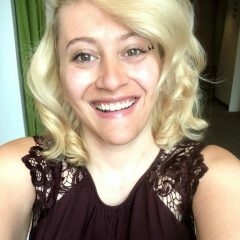 I’m euphoric, smiley and in a great mood, and more than once I had to remind myself that I hadn’t actually consumed any THC. 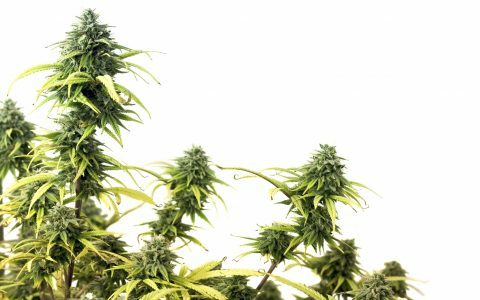 It’s proof that the terpenes truly are the best part of the cannabis experience. In terms of CBD concentrates, shatter is perhaps the most difficult to come by, which is exactly why it’s so nice to see a variety of them available in one spot. 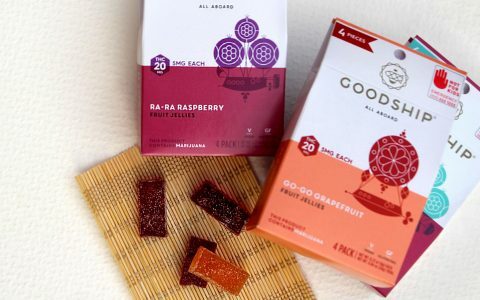 You can dab, vape, or even infuse CBD Health Products’ CBD Shatter into food or drink (surprise!). Three flavors are currently available: Bubblegum Kush, Cherry Diesel, and Skywalker OG. Each shatter is pale white and mixes CBD isolate with terpenes to yield shatters with 8% terpenes and a sneaky 2% CBG. They’re some of the tastiest concentrates I’ve tried so far, with each dab feeling like a small, comforting hug. 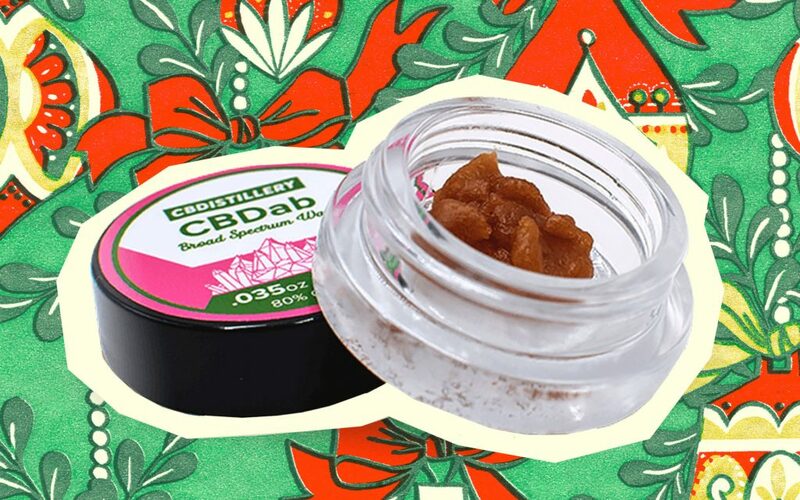 Colorado-based CBDistillery’s Broad Spectrum CBD Wax is, well, sugar. The small golden-brown rock smells like ripe bananas, a scent that seems to be extremely polarizing depending on the user. It’s a mix of CBD and CBG (a minor cannabinoid known for its unique health benefits) and is very easy to break up and dose out thanks to its stable texture. It can also be consumed sublingually in addition to being vaped. The effects are distinctly less pronounced than the Chakra Extracts. I feel a wave of gentle relaxation after the dab, and my eyes soften somewhat, but the effects are far from incapacitating—making it a great functional concentrate for daytime use. I’m perpetually in awe of how great Oregon-based Mana Extracts’ products are. 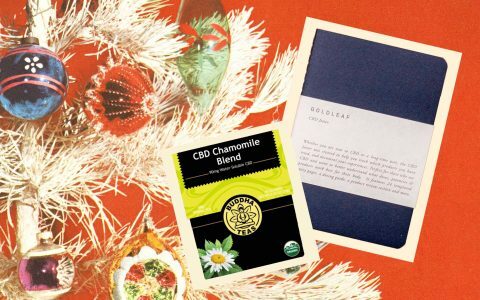 True, this CBD-rich concentrate contains THC, but it’s only a paltry 4%—and we all know how well THC and CBD work together. This glorious extract also contains 79.57% TCA and an insane 64.14% CBD, with an overall terpene content of 4.52%. It’s a deep, dark brown that’s almost like hardened molasses at room temperature, making it very easy to handle. You get notes of pine, hops, orange and mint—a sweet, floral combo that complements a deep sense of chill after taking a dab or two. 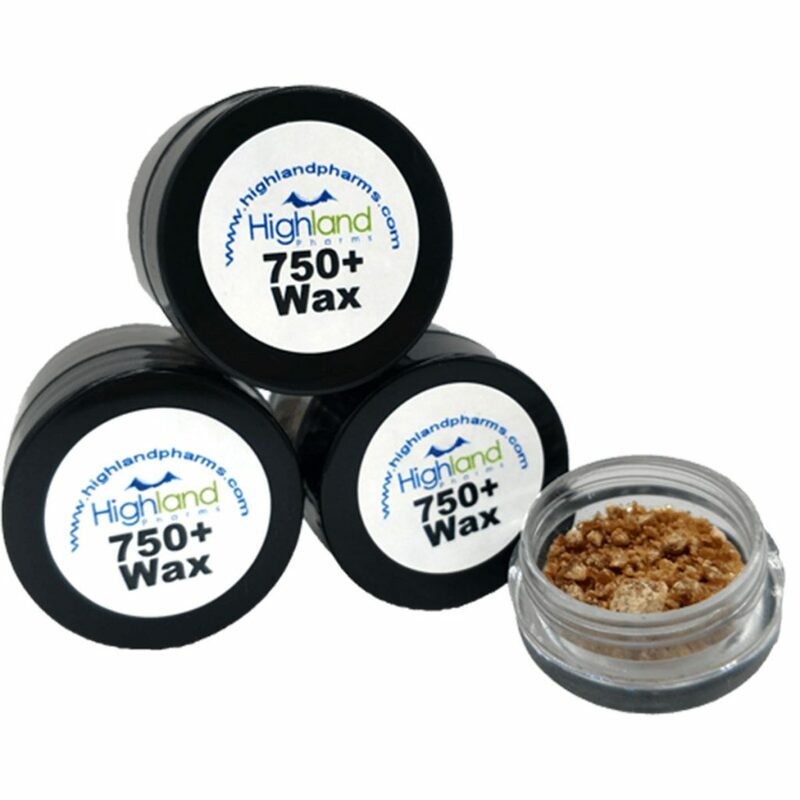 CBD content can vary as the product is sold by weight rather than volume, but each gram of Highland Pharms’ Wax Crumble contains a minimum of 750mg CBD, with up to 900mg per gram. The wax is made from full spectrum CBD that’s been organically grown and utilizes supercritical CO2 for the extraction process. You can immediately smell the terpenes emitting from the crumble, and it hits—and tastes—rather nicely off a quartz nail.